The study, published in Psychoneuroendocrinology carried out in UCL has found interesting findings. People who have experience parental divorce during their childhood have higher levels of an inflammatory marker in the blood. This study has been carried out with 7,462 people in the 1958 National Child Development Study, an on-going longitudinal study which has pursued a large group of people since their birth in 1958. 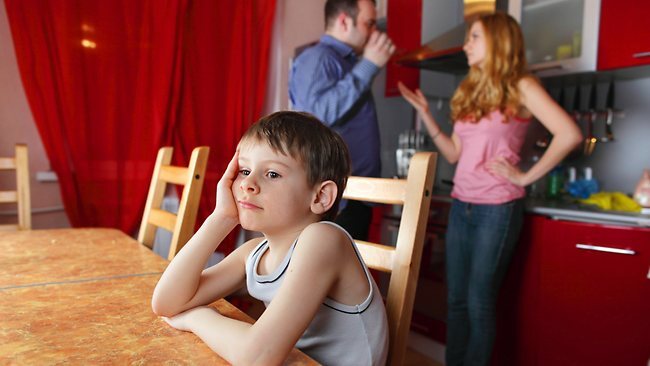 Study suggests that it is not parental divorce or separation that increases the risk of later inflammation but that it is other social disadvantages, such as how well the child does in education, which are triggered by having experienced parental divorce carry importance. Pathways through education materialize to be particularly important and sustaining children through education may be beneficial.